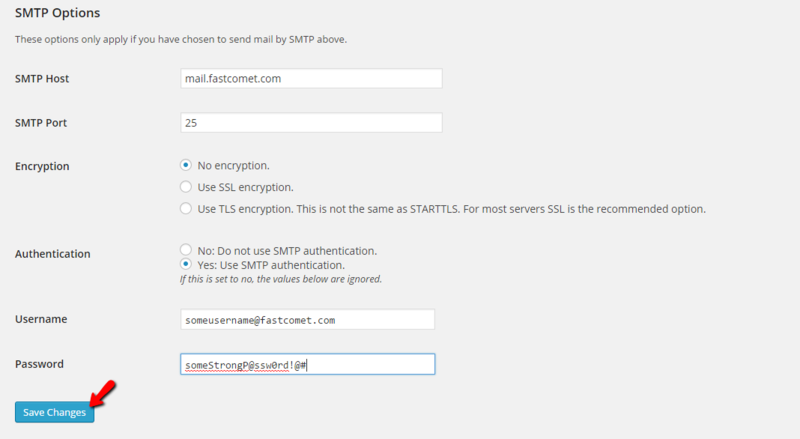 SMTP is a protocol used for the outgoing email delivery and it is typically used indeed for sending emails from your email account. The protocol is widely used and in the next few lines of this tutorial we will provide more information on how to set it up for your WooCommerce based Online Store. Unfortunately WooCommerce does not integrate any features or plugins for the configuraton of that protocol. 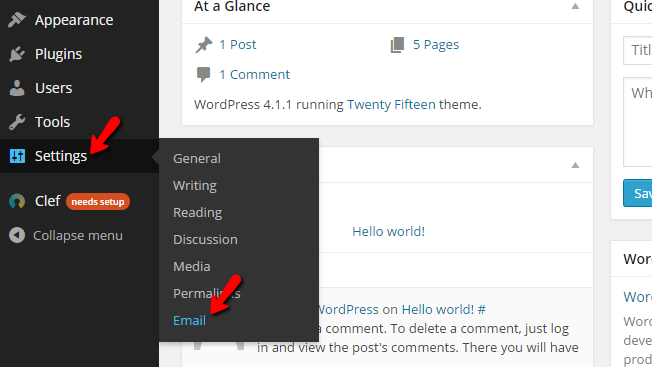 Thus you will need to add an additional plugin for the Wordpress application which will allow you to utilize that protocol for outgoing mails. The authors of WooCommerce are recondning for a certain plugin to be used and you will be able to install it following the usual process of Wordpress plugin installation. 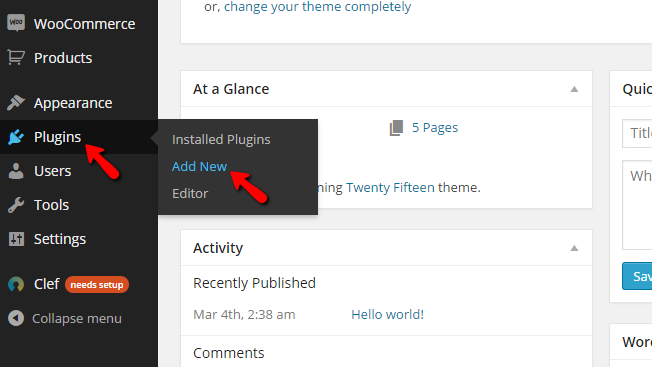 First and foremost you will need to login into the admin area of your Wordpress application and then to navigate to Plugins>Add new. 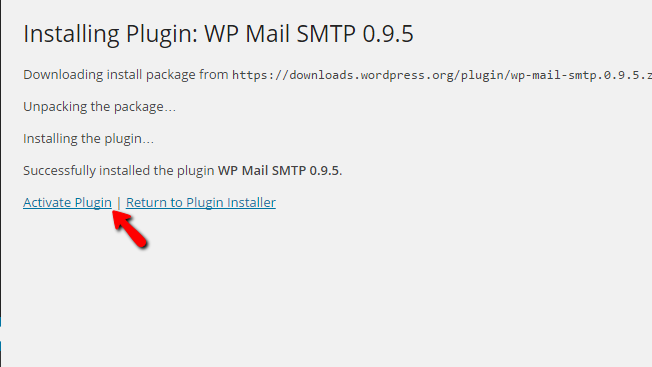 Once you are on the main plugin installation page, you will need to find the "WP Mail SMTP" plugin. This can be done easily if you type the name of that plugin into the search box and press enter. The first result you will get will be the plugin you need. By clicking on the Install button you will get the pluign installed on your website and in order to activate the same you will need to click on the Activate Plugin link available right after the installation is finished. 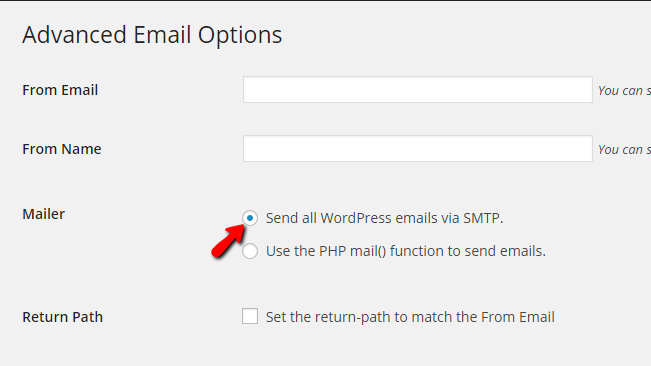 This action will cause for the plugin to be activated and with that the installation of the "WP Mail SMTP" plugin is finished. Now that you are done with the installation and the activation procedure for your plugin it is time to get it functional by configuring its settings correctly. Please access the Dashboard of the admin area of your website and navigate to Settings>Email. On the next page you will be able to find the Advanced Email Options page where you will be given with the option to configure few simple settings. Return Path - Here you will be able to activate the return path to be the same as the "From Email"
Password - The password for the email account used as a username. Once you are done with these changes please click on the Save Changes button so all the changes you have performed can be saved. The final section from this configuration page will help you to test if everythign was configure properly and there you will be able to simply input an email address which the system will use to send a test message. Congratulations! You have successfully configured the SMTP protocol for the outgoing email emails of your WooCommerce based Online Store!